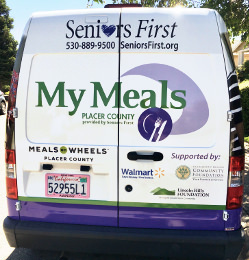 The Foundation logo is displayed on the rear of the Seniors First MyMeals delivery truck as a sponsor. The Lincoln Hills Foundation is pleased to support the Seniors First MyMeals Program – From January, 2016 through January, 2017, with $15,000 in funding from the Foundation. 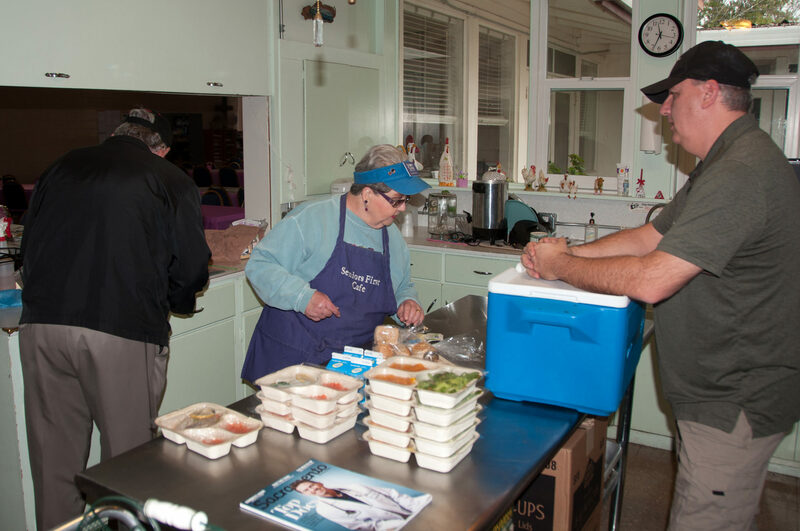 MyMeals was able to provide 4,455 nutritious meals to Lincoln Seniors who either for financial reasons or physical disabilities would suffer from food insecurity – 882 meals were paid by the recipients and 3,573 paid with funds provided by the Lincoln Hills Foundation.